Without telling her family, Elyria takes a one-way flight to New Zealand, abruptly leaving her stable life in Manhattan, her home, her career and her loving husband. As the people she has left behind scramble to figure out what has happened to her, Elyria embarks on a hitchhiker's odyssey, testing fate by travelling in the cars of overly kind women and deeply strange men, tacitly being swept into the lives of strangers, and sleeping in fields, forests, and public parks. As she journeys from Wellington to Picton, Takaka, Kaikoura and onwards she asks herself, what is it that I am missing? How can a person be missing? 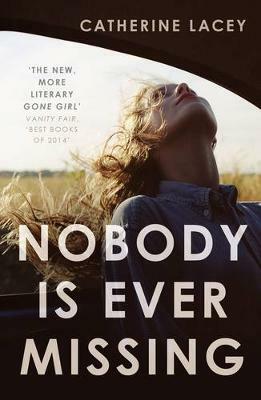 Full of mordant humour and uncanny insights, Nobody Is Ever Missing is a startling tale of love, loss, and the dangers encountered in the search for self- knowledge. 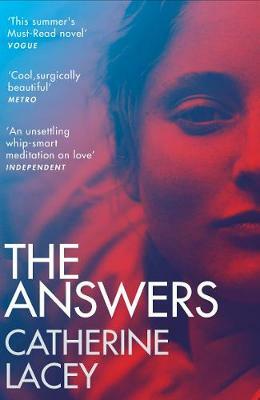 It is a novel which goes far beyond the story of a physical journey and asks what it means to be human, to be a woman, and to be at the mercy of forces beyond one's own control. 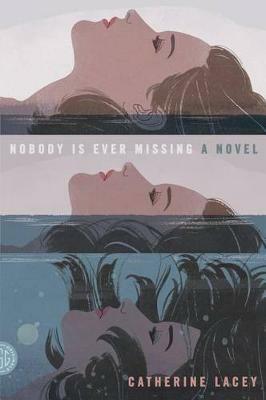 Buy Nobody Is Ever Missing by Catherine Lacey from Australia's Online Independent Bookstore, Boomerang Books. 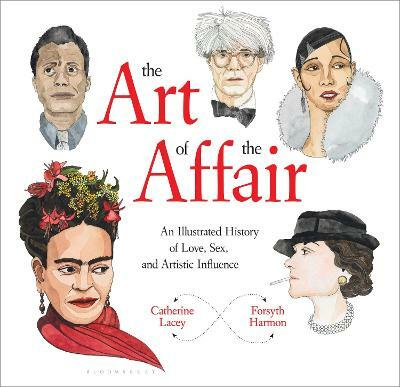 Catherine Lacey is the recipient of a 2012 NYFA Artist's Fellowship in Fiction Writing. 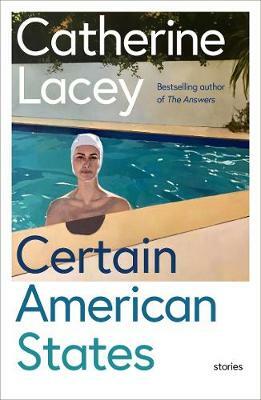 She has published interviews, stories and non-fiction in various journals and magazines including McSweeney's, The Believer, the Atlantic, 52 Stories and Brooklyn Magazine. She lives in New York.